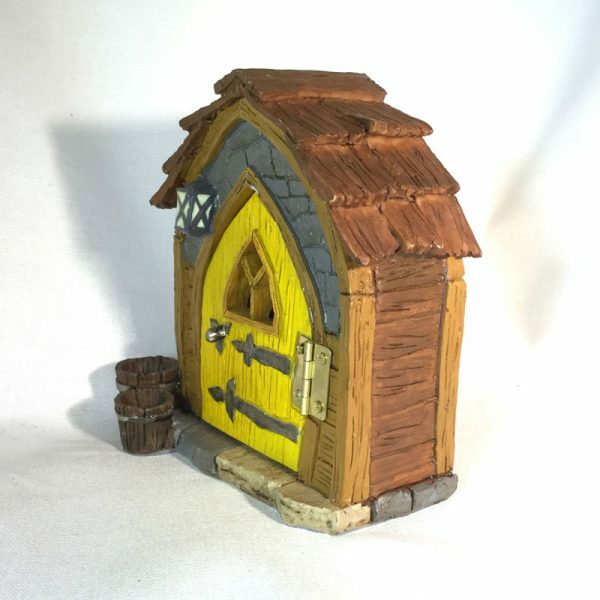 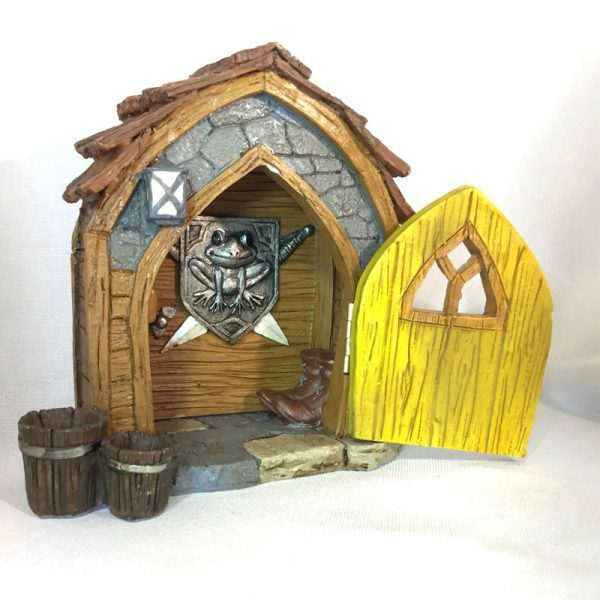 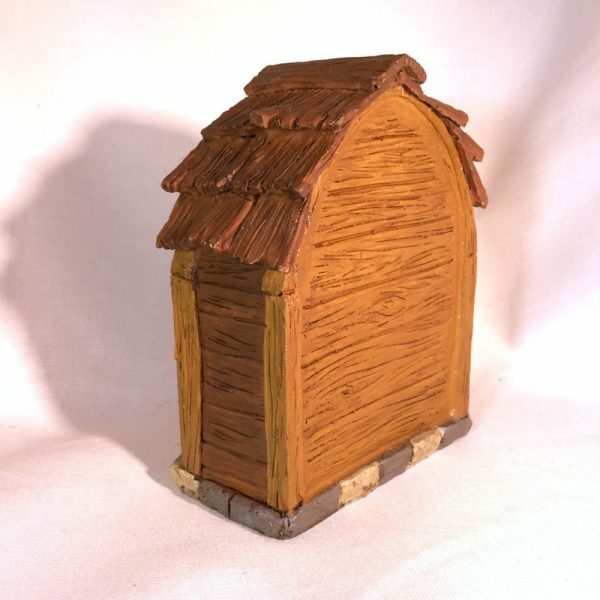 What better way to welcome your family Gnome, than to give them their own Gnome Foyer. 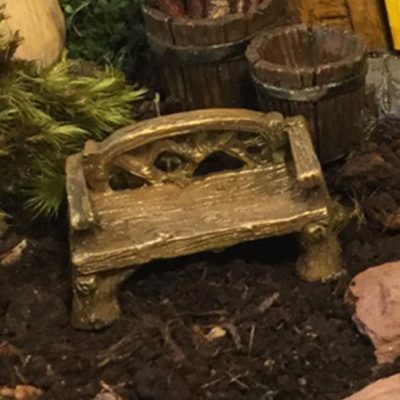 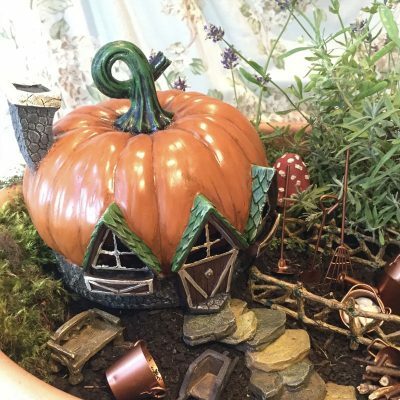 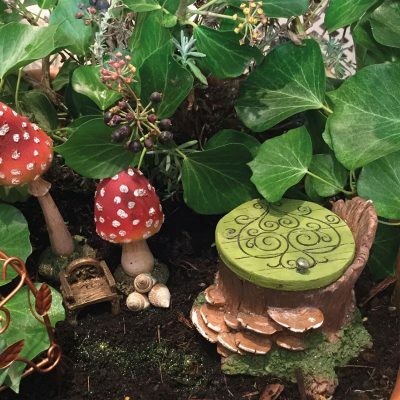 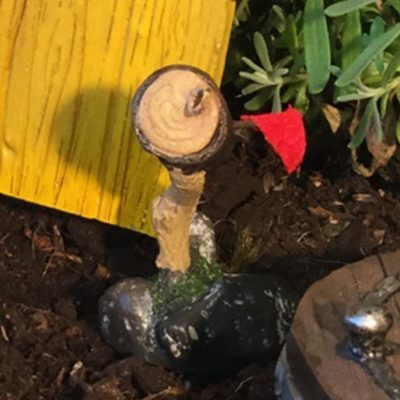 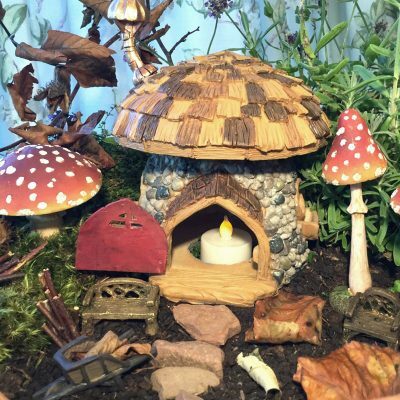 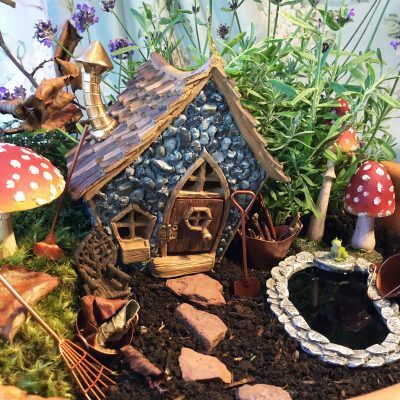 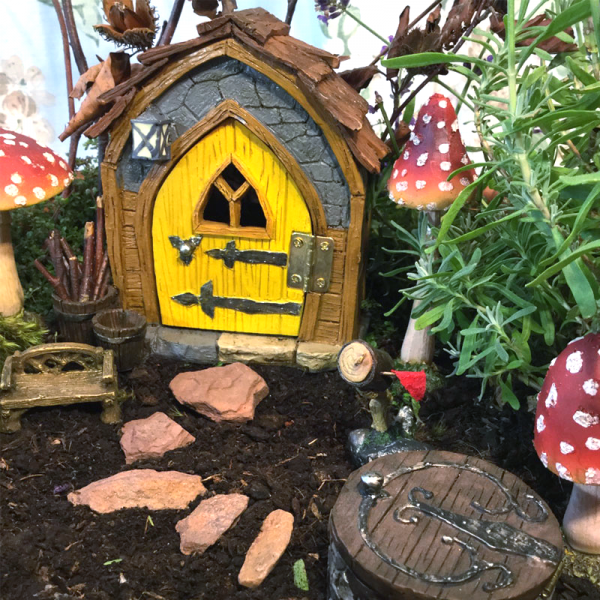 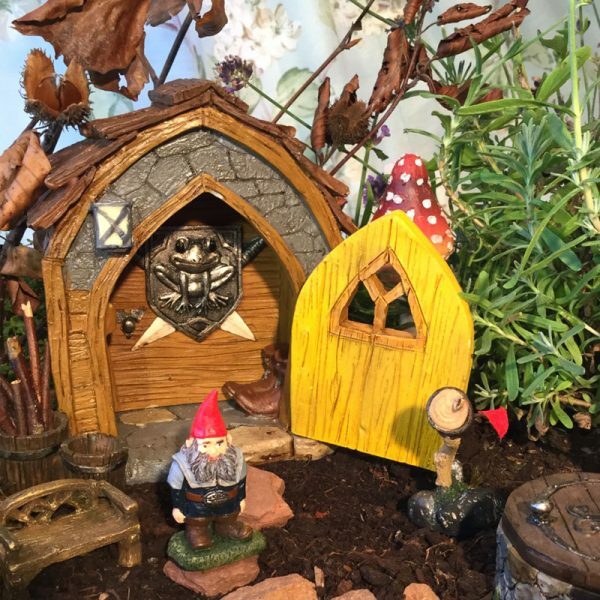 Place against a wall or skirting board, or in it’s own pot to create a magical fairy garden. 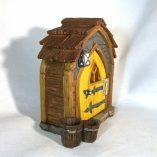 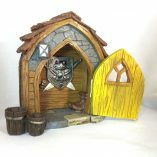 This wonderful wood & stone effect Gnome foyer features a cheerful yellow opening door with 2 wooden buckets on one side, leading to a flagstone effect floor where a useful pair of Gnome boots are neatly stowed away. At the back of the foyer a secret closed door, emblazoned with a frog coat of arms, may be a hint as to who the owner of this fine foyer is. 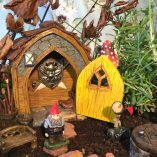 A happy Gnome means a happy home!